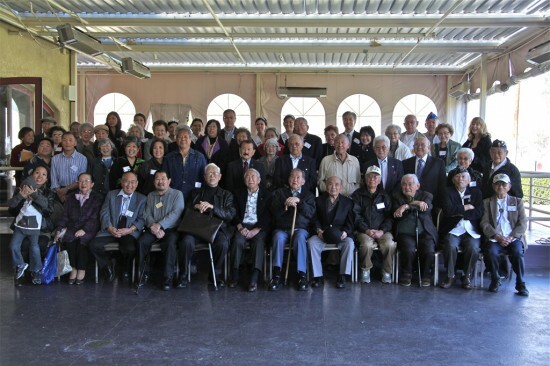 Filmmakers attended a shinnenkai held by Southern California MIS veterans and their families. 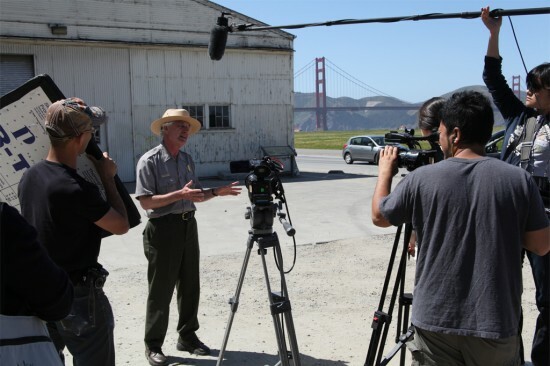 Stephen Haller of the National Park Service is interviewed at the Presidio of San Francisco, site of the original MIS Language School. 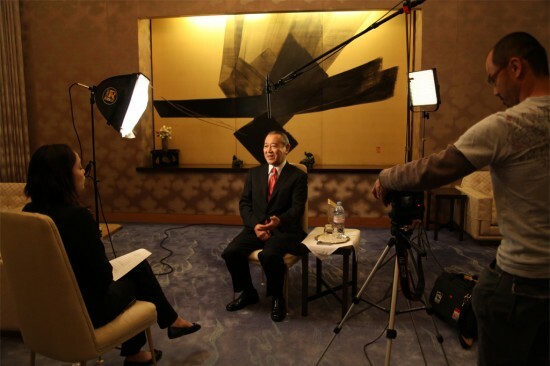 Japanese Ambassador to the U.S. Ichiro Fujisaki was among the Japanese and U.S. government officials interviewed. Director Junichi Suzuki is planning to show his latest documentary, “MIS: Human Secret Weapon,” in both the U.S. and Japan this year. When the U.S. Army realized its deficiencies in intelligence operations against Japan in World War II, Japanese Americans were secretly trained for the Military Intelligence Service. By choosing to fight against their ancestral country, they showed their patriotism to America — the nation that had caged their families in the internment camps. Their ability to interrogate Japanese POWs and translate captured documents and intercepted radio transmissions tremendously contributed to America’s victory. During the postwar occupation, they used their language skills to help transform Japan into a democratic society. For many years, the U.S. government kept their existence a top secret. Who were these men who served as America’s “secret weapon”? The United Television Broadcasting Systems production is the third and final installment of Suzuki’s trilogy centered on Japanese Americans, following “Toyo’s Camera: Japanese American History During WWII” (2008) (www.toyoscamera.com) and “442: Live with Honor, Die with Dignity” (2010) (www.442film.com). On Nov. 2, Congress awarded the Congressional Gold Medal to Japanese American soldiers of the MIS, 100th Infantry Battalion and 442nd Regimental Combat Team. It is the highest civilian award to an individual or group that performs an outstanding deed or act of service for the security, prosperity, and national interest of the United States. These documentaries were made in honor of their dedication and sacrifice. Shot in Los Angeles, San Francisco, San Jose, Hawaii, Washington, D.C., Tokyo and Okinawa, the MIS film includes interviews with Sens. Daniel Inouye and Daniel Akaka, Reps. Mazie Hirono and Colleen Hanabusa, former Hawaii Gov. 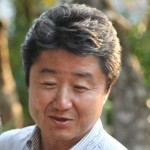 George Ariyoshi, Japanese Ambassador to the U.S. Ichiro Fujisaki, former Okinawa Gov. Masahide Ota, former Secretary of Transportation Norman Mineta, musician Jake Shimabukuro, and actress Tamlyn Tomita. Featured MIS veterans are Harry Akune, Harry Fukuhara, Takejiro Higa, Grant Ichikawa, Johnny Masuda, Thomas Sakamoto, Ted Tsukiyama and Marvin Uratsu. “MIS: Human Secret Weapon” will be shown in California, Hawaii and New York starting in April. In November, it will open in major cities in Japan. For more information, visit www.mis-film.com. 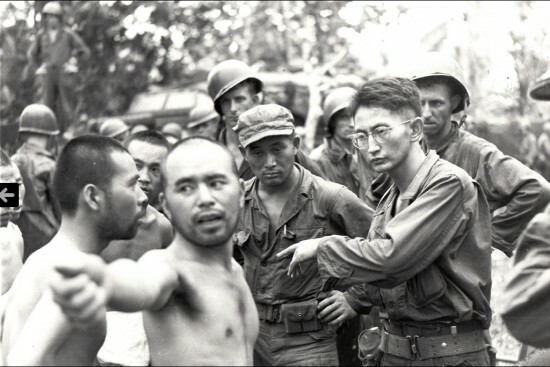 Harry Fukuhara (wearing glasses) served as an interpreter for Japanese prisoners of war. 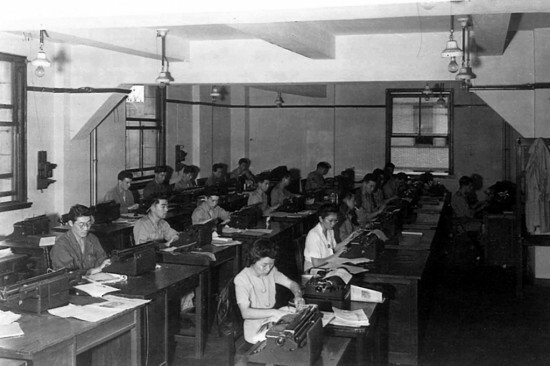 Japanese American men and women translated Japanese military documents into English. 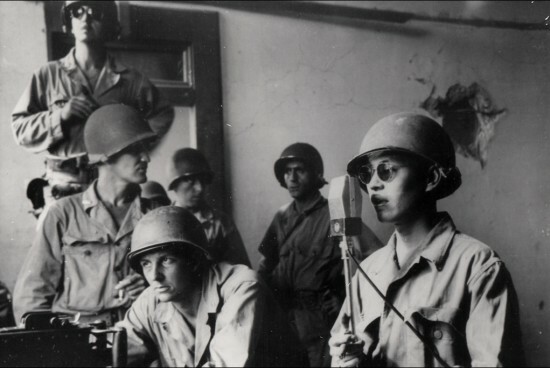 MIS soldiers broadcast propaganda in Japanese and also intercepted Japanese radio signals.